Best Kid-Friendly Apps That Are Free - it's BABY time! 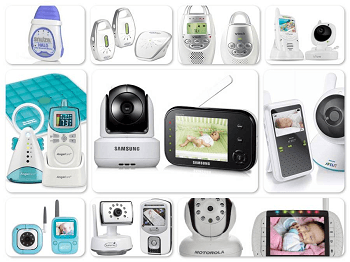 If you own a smart phone or other mobile device then you know how useful apps can be. Likewise, you have probably already let your toddler or preschooler play on it from time to time. I know mine is a lifesaver when the kids have doctor’s appointments, rather than chasing them all over the waiting room as they get impatient while waiting. Apps can be really beneficial for kids as well with fun games that have educational value and encourage every day activities. I compiled this list with of some of the best kid-friendly apps that are available for free! This app is not only fun and entertaining for tots, it has also received Editor’s Choice award in Children Technology. 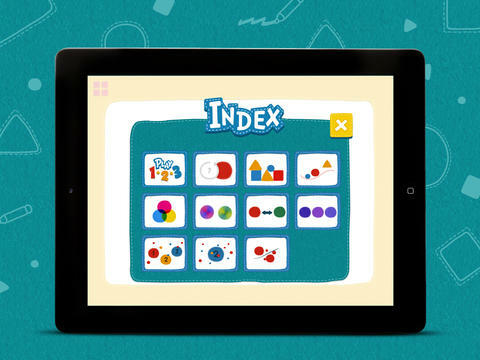 It features simple and fun games that are narrated about shapes, colors and numbers. It is easy for kids to play and offers valuable learning concepts early on to lead your little one to becoming an expert in math! It’s suitable for children 2 and up. 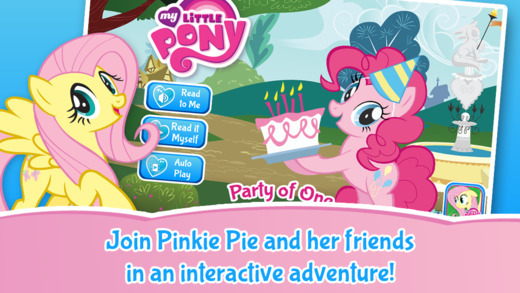 This is a cute app for little girls featuring the classic favorite, My Little Pony. 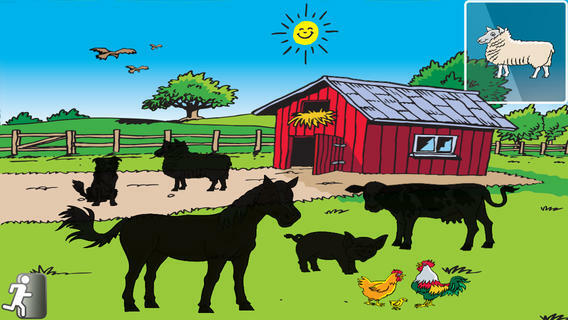 It brings fun tales of the My Little Ponies to life when your child touches the outlined images in each scene. It also features vocabulary flash cards throughout the story and tracks their learning goals for parents. The app is available in the iTunes app store for iPhones and iPads. This app offers unique learning fun for toddlers and preschoolers with important concepts like matching patterns, shapes, different sizes, and much more. An adorable cat helps guide your child through the learning process in 3 different skill levels. It is endless fun that is available free for Android users. Apple users can purchase the app through the iTunes App Store. This app encourages toddlers to recognize shapes and improves motor activity. It features drag and drop shape puzzles that your child learns to solve. If they get a puzzle piece wrong 3 times in a row, a helpful arrow points to the correct place where the piece goes. 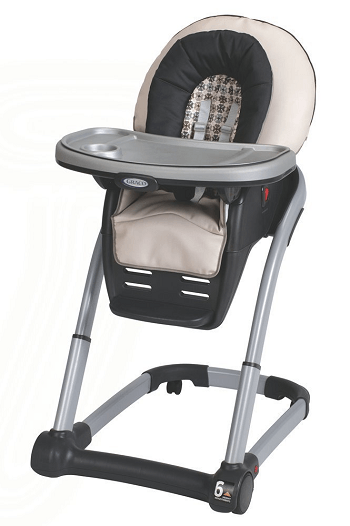 It is suitable for children ages 2 to 5. The full version offers 44 game puzzles and is available for $1.99. ABC Mouse is an educational website designed to encourage learning in a fun way for kids. 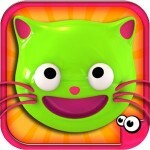 They offer cool apps for kids that are available to download on the iPhone and iPad. Their Zoo series apps are perfect for children from 2-6 of age and features fun facts and interesting quizzes about animals and their habitats. 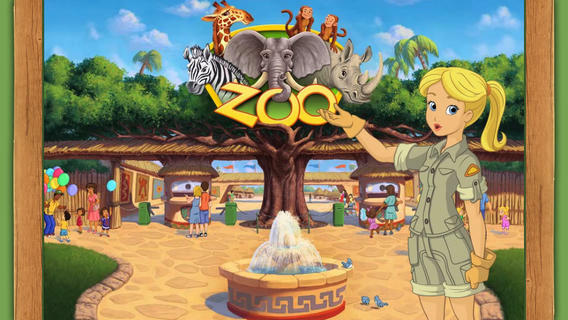 There are 3 apps in the zoo series that each have 5 different animals kids can learn about. This educational app helps preschoolers learn a wide variety of fundamental concepts from letters to shapes and much much more. It is based on a curriculum specifically designed to prepare preschoolers with the skills they’ll need to succeed. It is available for Apple and Android users. 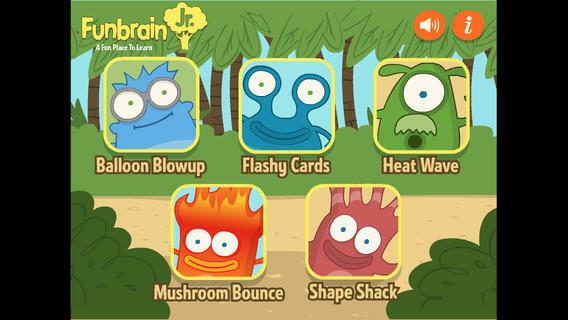 Another great website for kids that has apps available is Funbrain. The Funbrain Jr. app helps preschoolers and kindergartners learn fundamental skills including letter and number recognition. It has 5 separate games with fun characters that children love to engage with while learning problem solving, math and other valuable concepts. 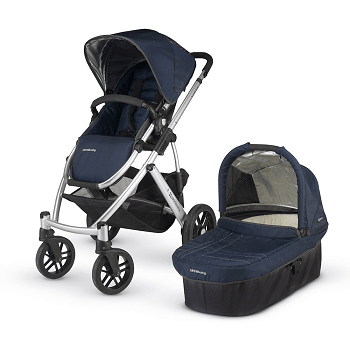 It’s suitable for kids 2-6 years old. Encourage an early love for reading with this cool app. 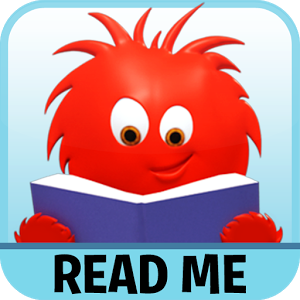 Great for tots on the go that love to read, this app features a new ebook for your child every day. The story is narrated while the words are highlighted as they are being read to help your little one learn how to read. 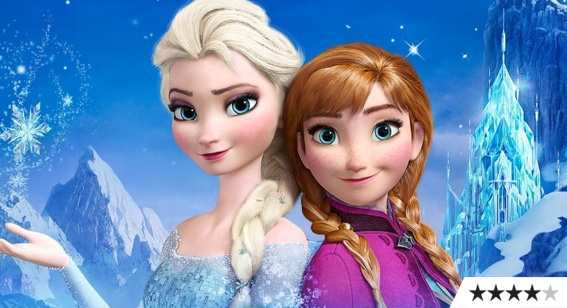 It’s suitable for kids ages 3 and up and is available for Apple and Android users. We always encourage plenty of off-screen play and learning activities as well to encourage active minds and bodies to grow. For those times when you could use some quality quiet time, whether it’s in the car, at the doctor’s office or even at home, these are some of the best kid-friendly apps you can download on your mobile devices. 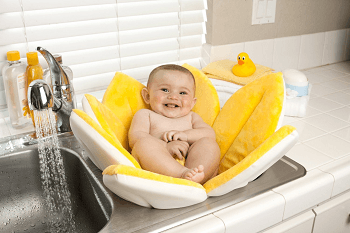 Your kids will love them and you’ll save a little bit of your sanity!